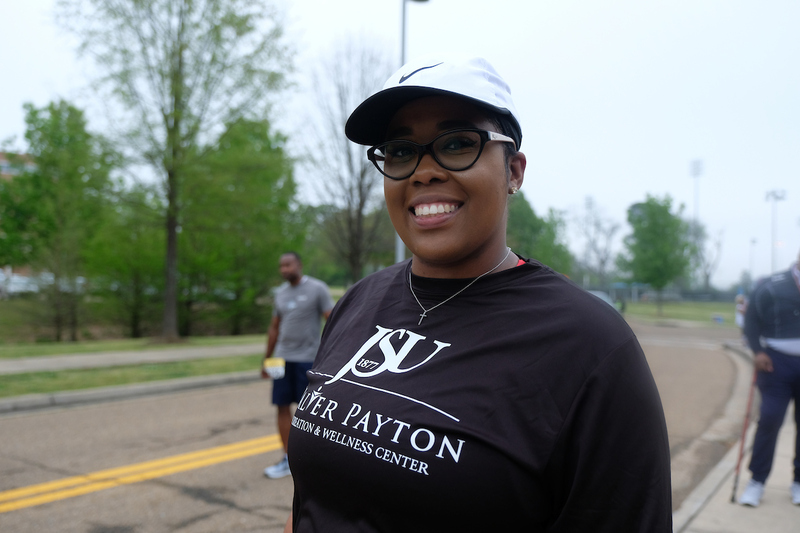 Dozens gathered outside Jackson State University’s Walter Payton Recreation and Wellness Center recently for the 13th annual Sweetness 5K Run/Walk to help bring awareness about obesity. 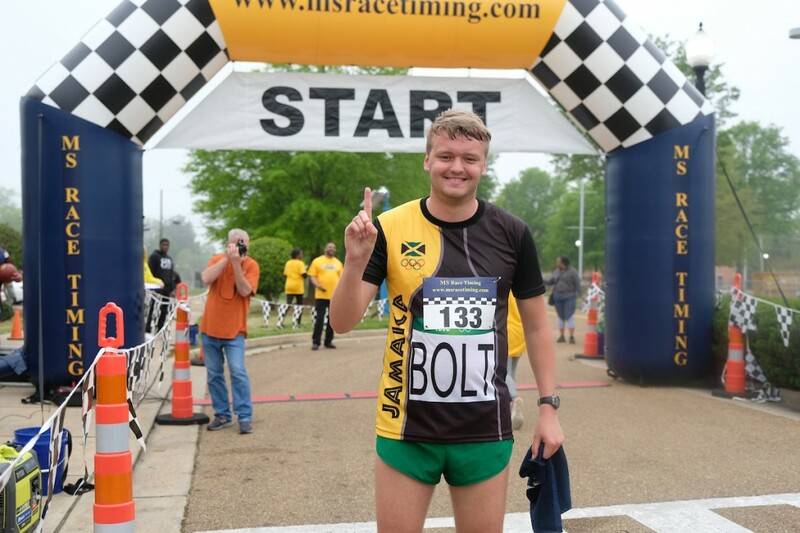 The top winners in the men’s and women’s categories were Alex Love, a WJTV news reporter, and Logan Nave, a 19-year-old JSU junior psychology major from Meridian. Alla Frank, assistant director of JSU’s Auxiliary Enterprises, spearheaded the effort that inspired these winners and others to participate. The winners, surprised by their top finishes, endured a challenging course. Love described Payton as a legend but was unaware that he was a JSU alum. 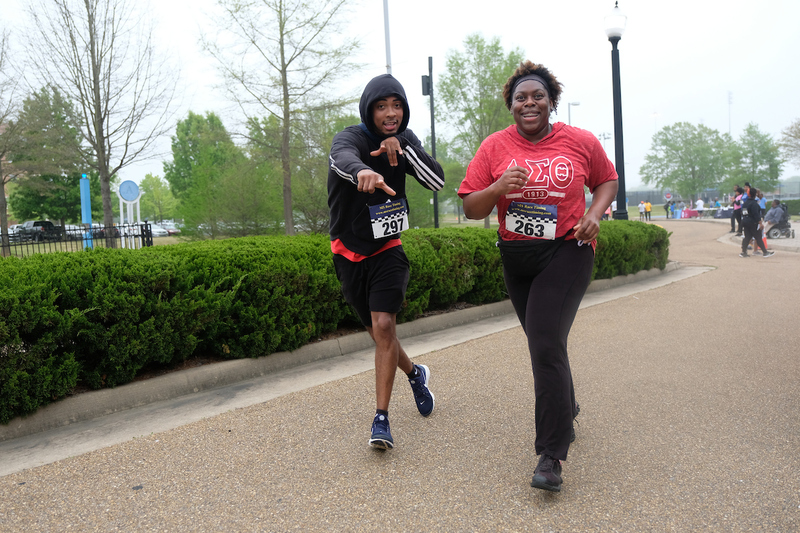 “This whole race is called the Sweetness 5K to fight obesity. This is what Walter Payton would have wanted. He was in great shape and cared about the community. 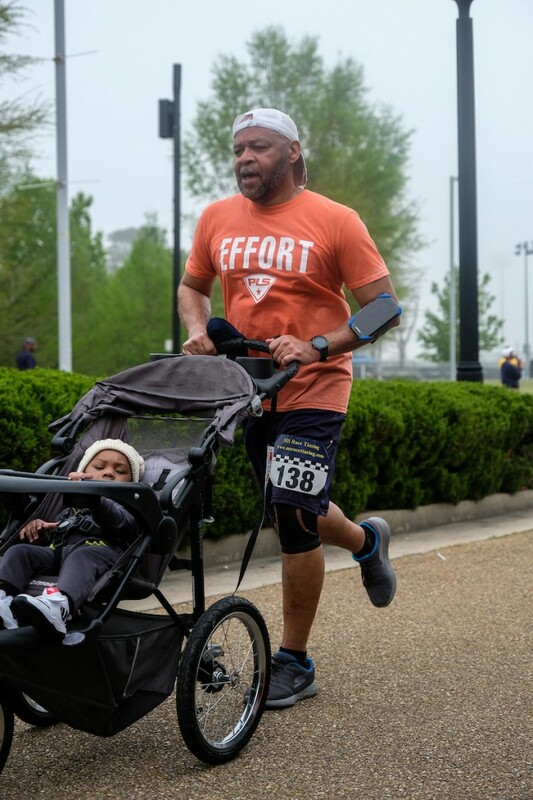 Running brings people together and gets them healthy,” said Love, who had competed competitively in high school and then during college at the University of South Carolina Upstate. Meanwhile Nave captured the women’s crown. “The race was very fun and kind of challenging with a lot of turns and a long way to go,” said Nave, surprised by the outcome. “I expected not to quit, but I didn’t expect to be the first among females. Three miles is longer than you think. This is my first race. 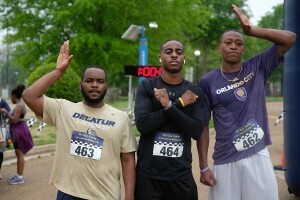 I know that the cause behind this race is very important. 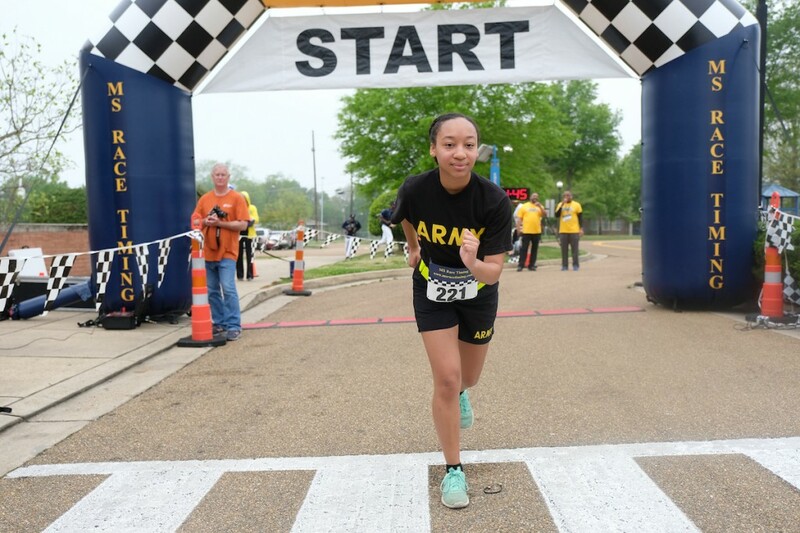 I wanted to come out to bring awareness about health and the Army,” the JSU cadet said. Another surprised overall winner was third-place finisher Jackson White. 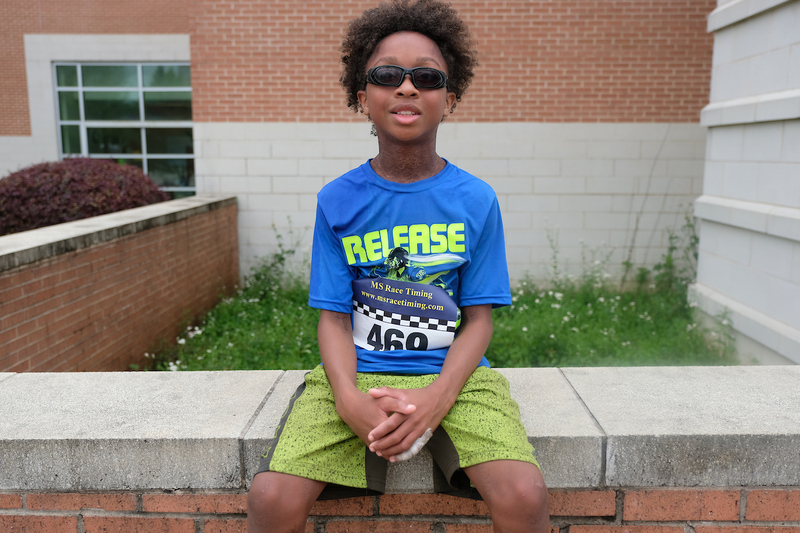 The 11-year-old from Bailey APAC Middle School wants everyone to remember his name because he aims to be a future Olympic contender in 10 years. 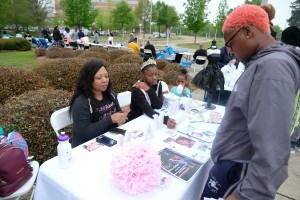 Like so many others, Jackson said the 5K cause is vital. Because of this year’s success, Auxiliary Enterprises is now expecting an even greater turnout next year, Frank said. 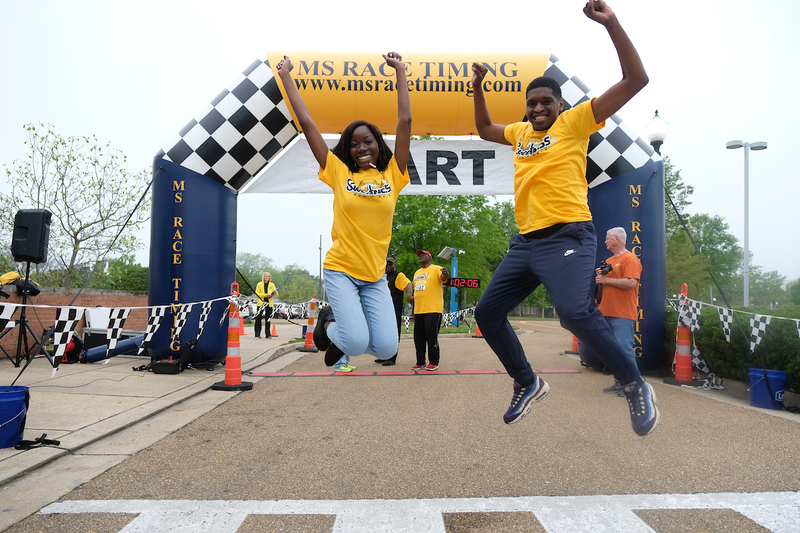 “We’re having a blast and hope to see everyone again for the 14thannual event on April 4, 2020,” she said. For more photos, view SWEETNESS.